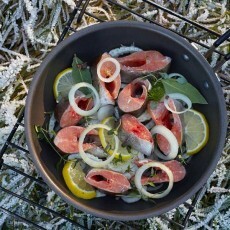 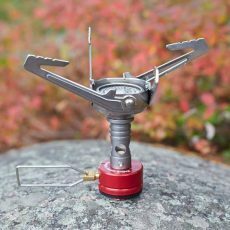 Buying a new backpacking stove is an important decision. 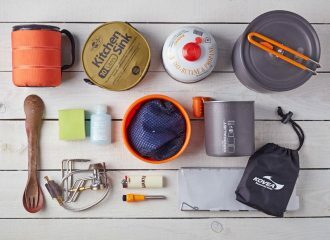 But how to choose the right model from the numerous options available on the market? 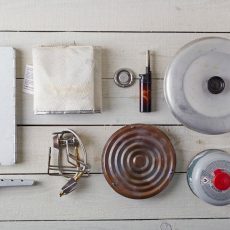 There is a quick and easy guide to help you get the stove that fits your needs and budget. 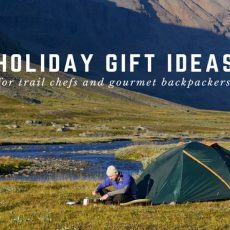 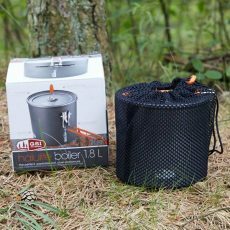 If you are a Camp Chef and you have to cook for a group of people in mountain expedition or for winter hikes, choose liquid fuel stoves. 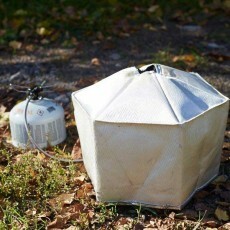 They have a high heat output, fast boiling time and can work in extreme sub-freezing temperatures. 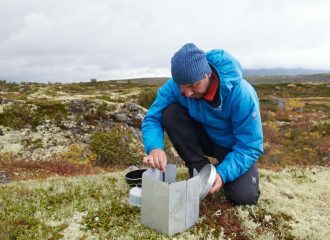 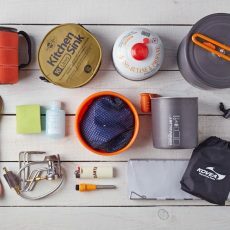 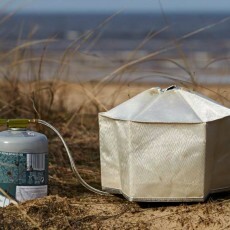 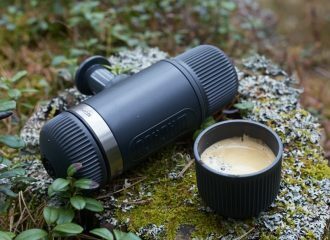 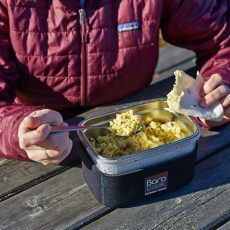 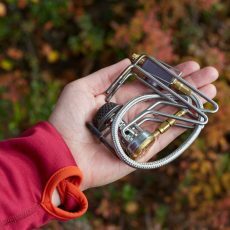 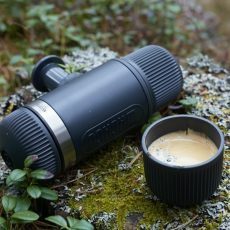 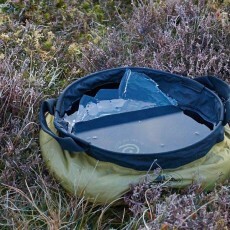 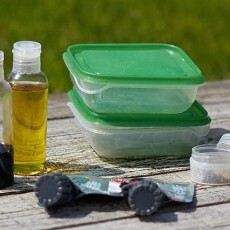 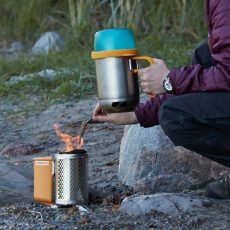 If you are a lightweight/solo hiker, and you just need to boil 1-2 cups water to rehydrate your freeze-dried meals or DIY dehydrated meals, you can choose any stove, however, upright canister stoves, alcohol stoves and fuel tablets will help you to keep your backpack weight as low as possible. 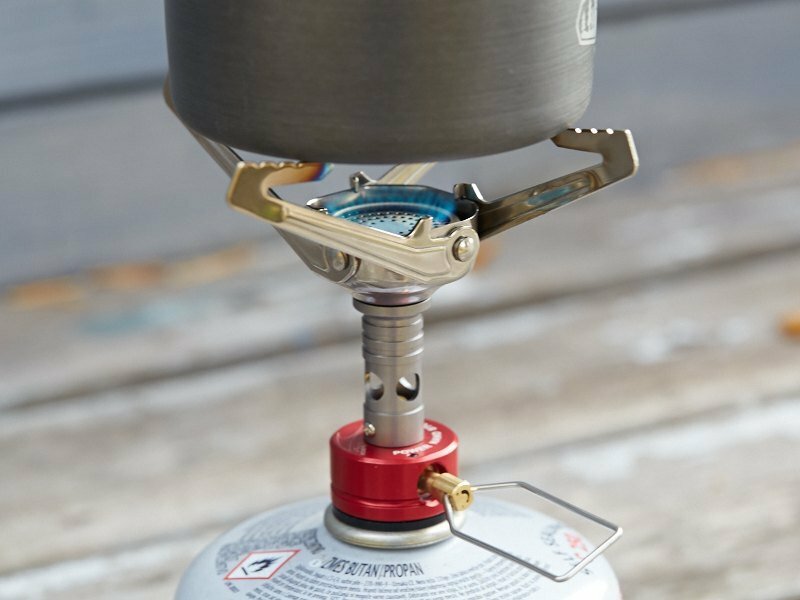 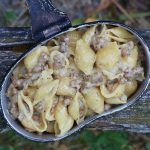 If you plan some gourmet cooking or even baking on the trail, choose remote canister stove. 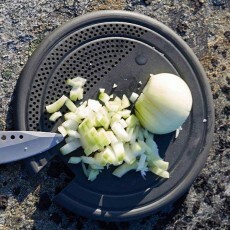 It’s easy-to-use, has great heat output and stable enough to hold a large pot, frying pan or an Outback Oven. 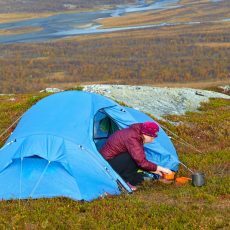 Once you know your cooking needs and stove type that fits them, you can start looking at such factors as fuel efficiency and availability in the regions where you are planning to hike. 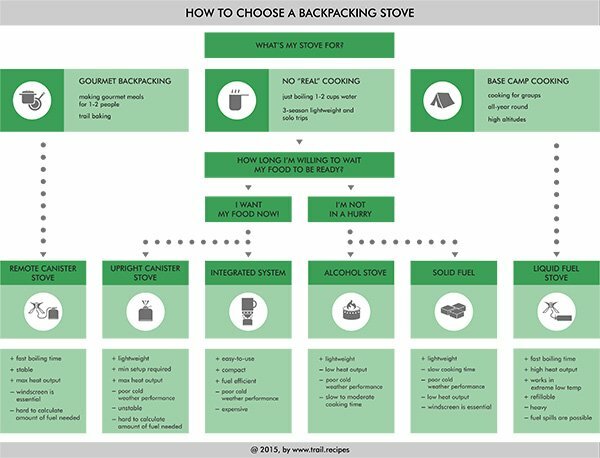 Check out our infographic guide to choose the right stove stove that complements your style of trail cooking and fits within your budget. 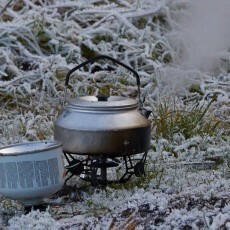 You’ll know about different types of stove systems and also pros and cons of each option.